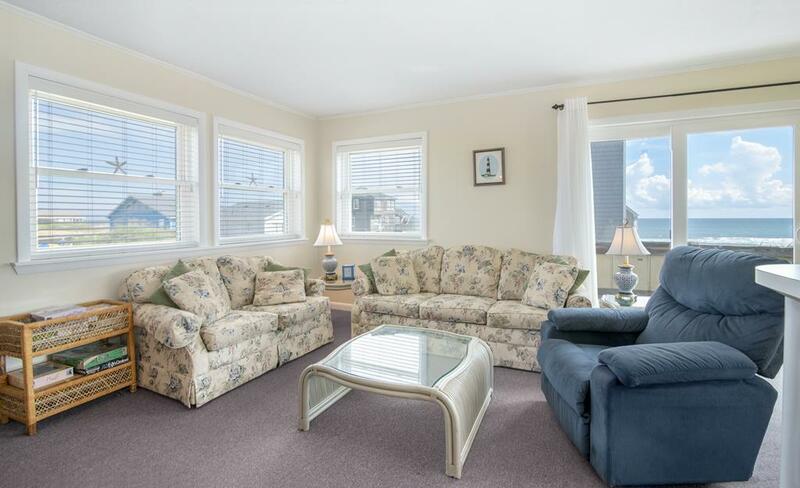 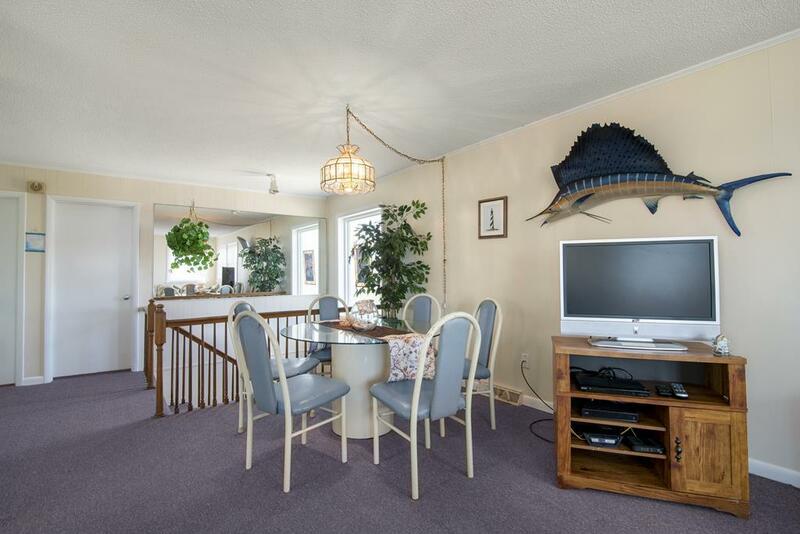 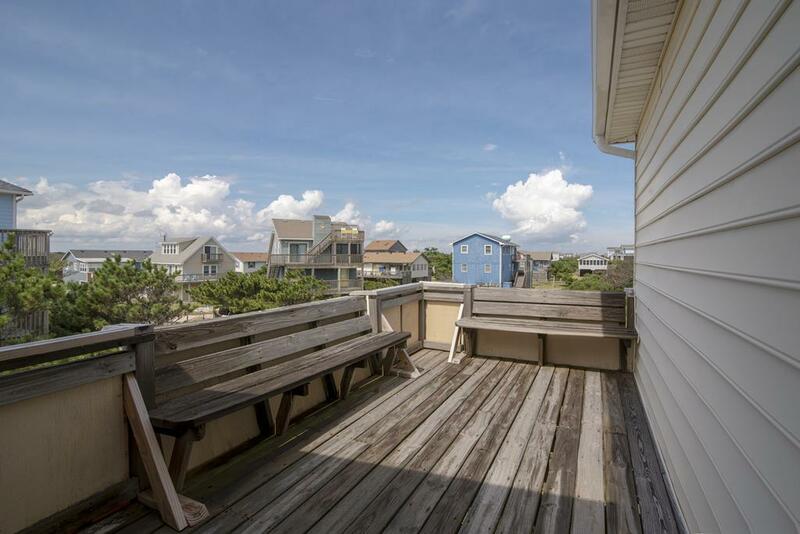 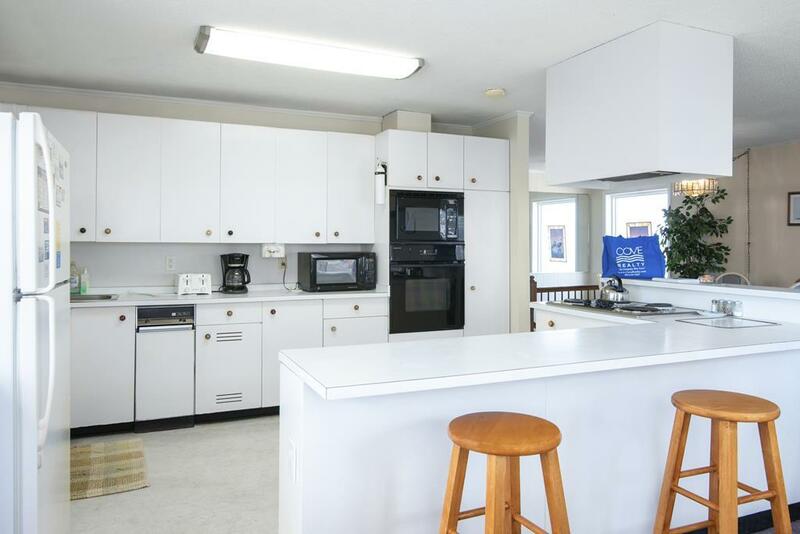 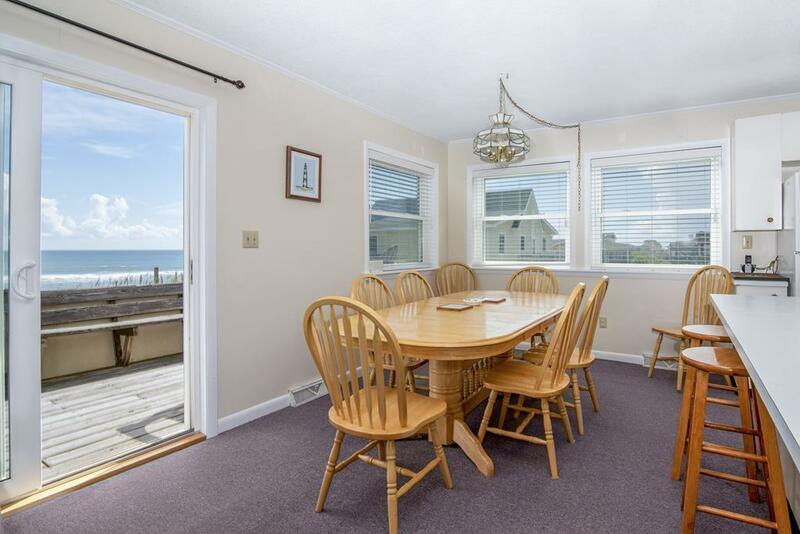 426, Sought After, is an Ocean Side rental home located in South Nags Head that offers amazing views from the living room and spacious decks. 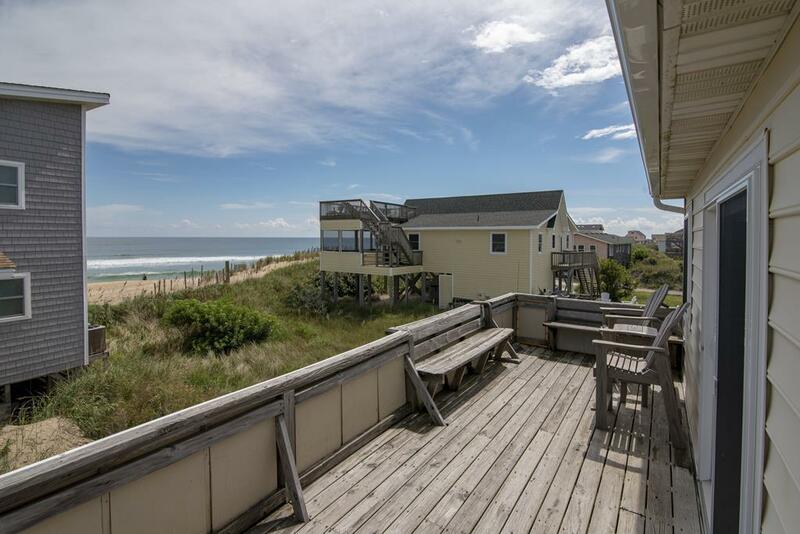 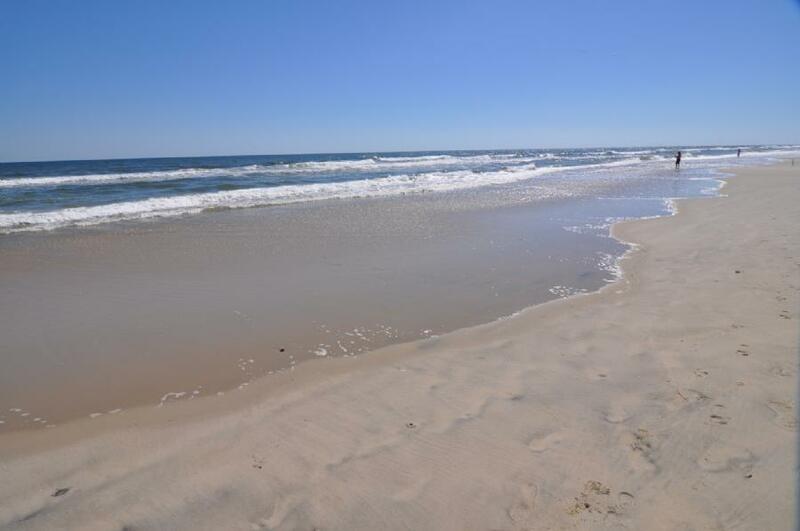 Located at approximately milepost 20.5, you an your family can enjoy the more private beaches of South Nags Head, while being only minutes from Nags Head's busier part of the island, featuring golf (and miniature gofl), restaurants, grocery stores, an Outlet Mall, and so much more! 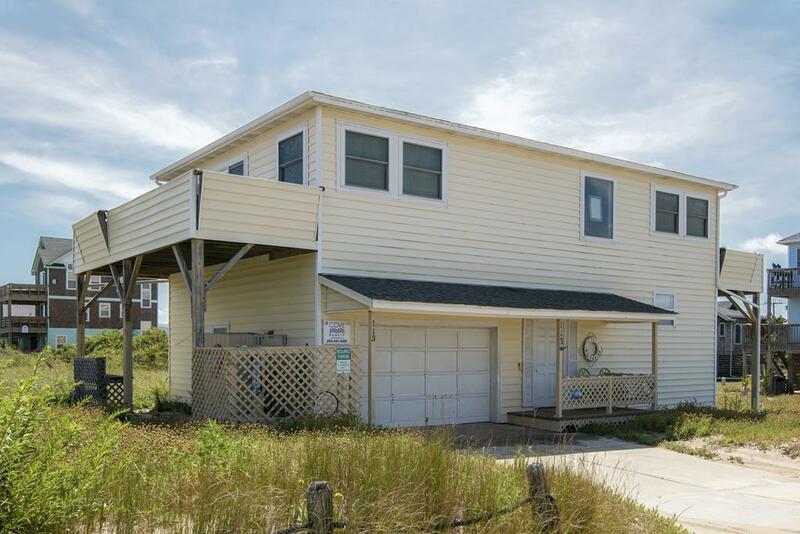 South Nags Head also hosts a fishing pier that houses the restaurant, Fish Heads, and is very close to the Bodie Island Light House and Oregon Inlet. 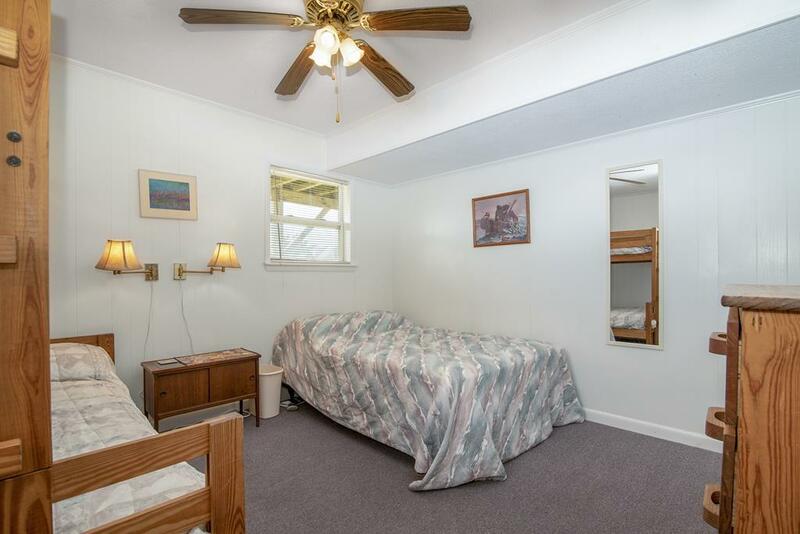 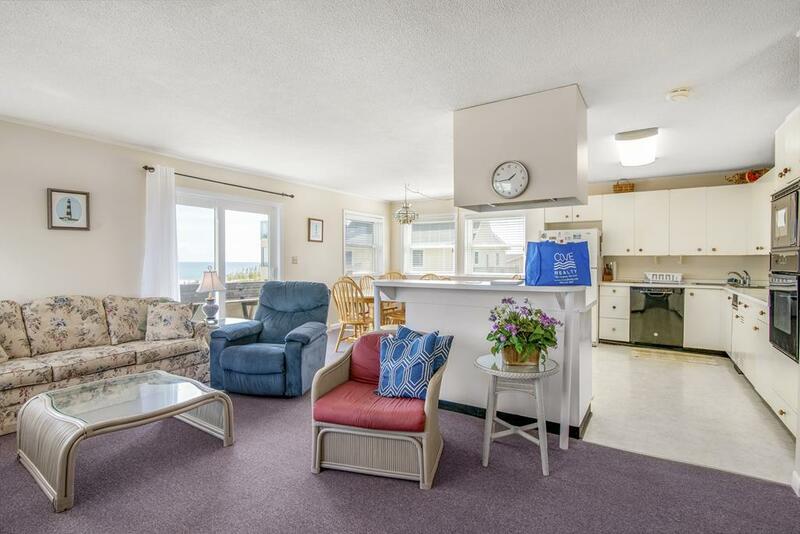 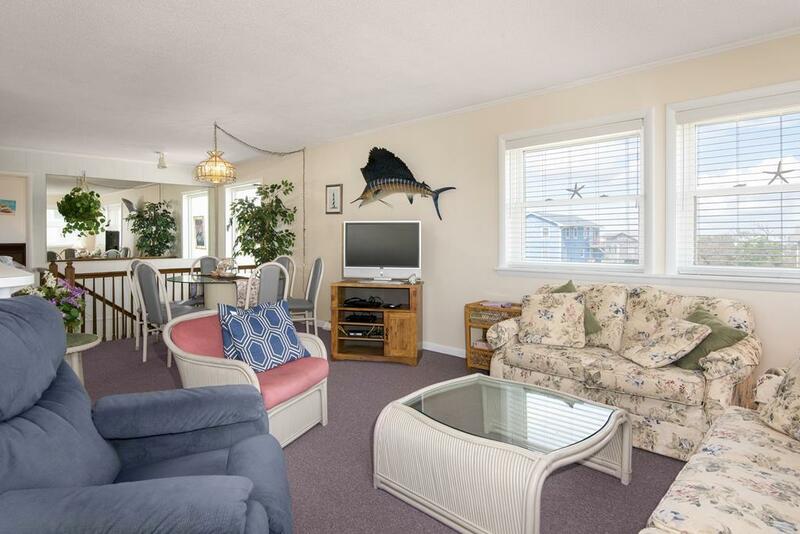 The home is only steps to the beach, provides a spacious great room for family gatherings, and holds numerous bedding options to accompany many family sizes. 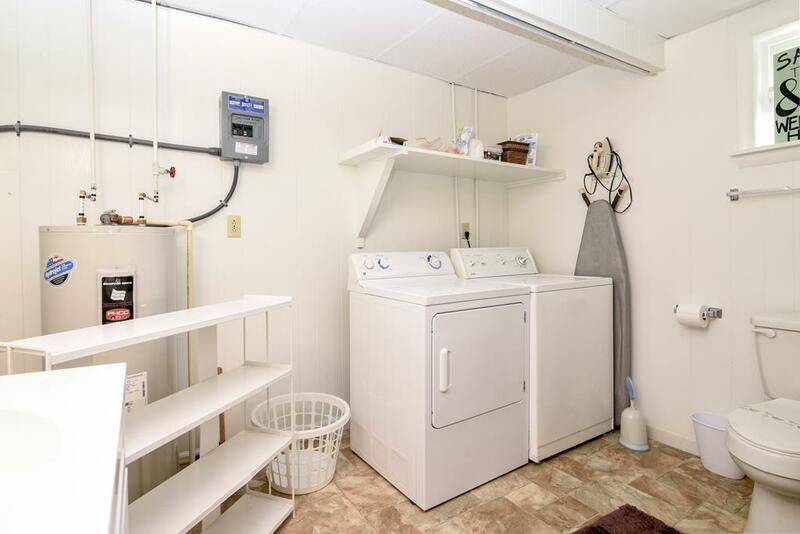 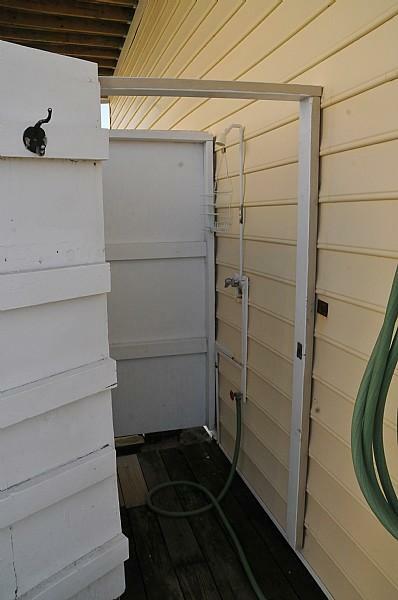 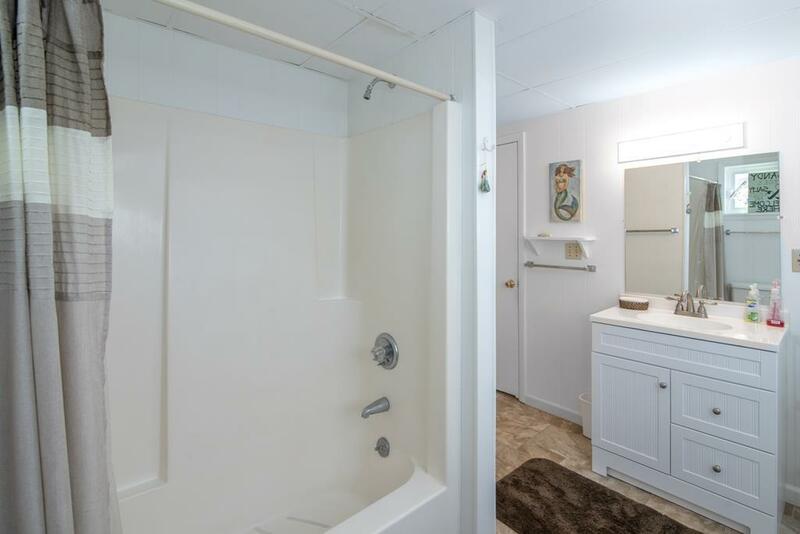 The garage is also accessible and allows for storage of all your beach items and accessories. 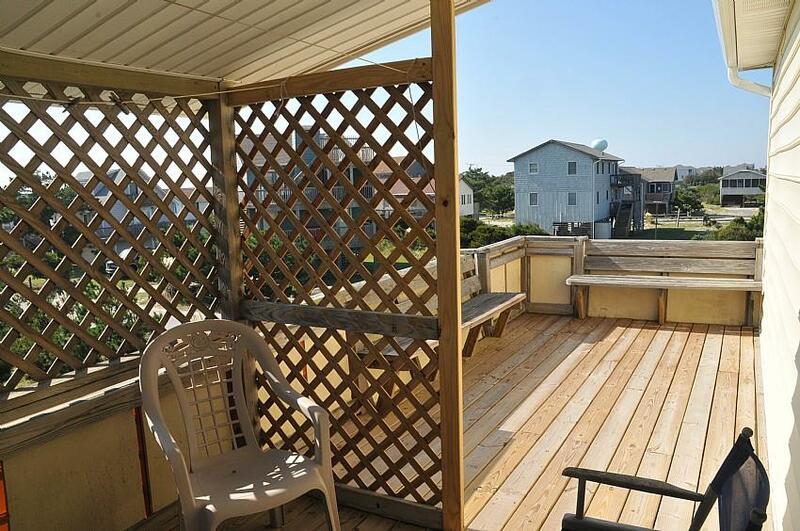 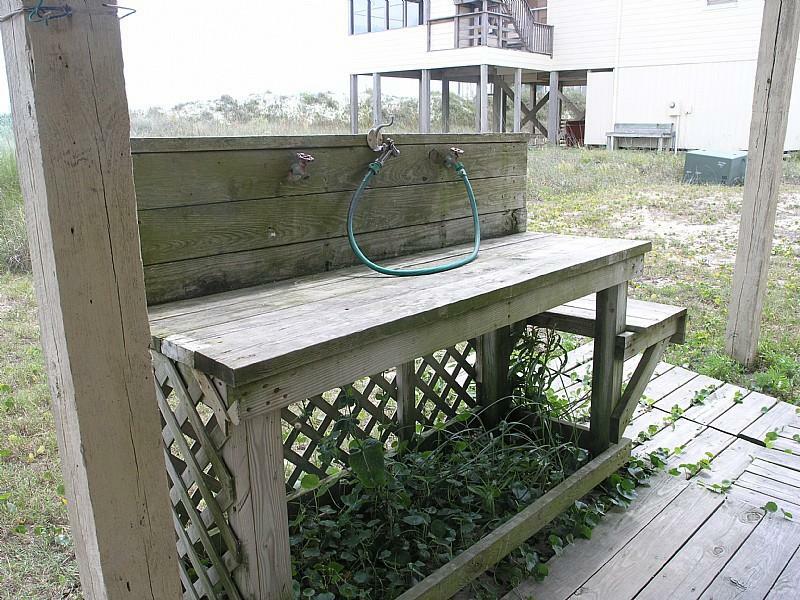 And don't forget about the East and West facing decks that allow for tranquil Outer Banks sunrises and sunsets! 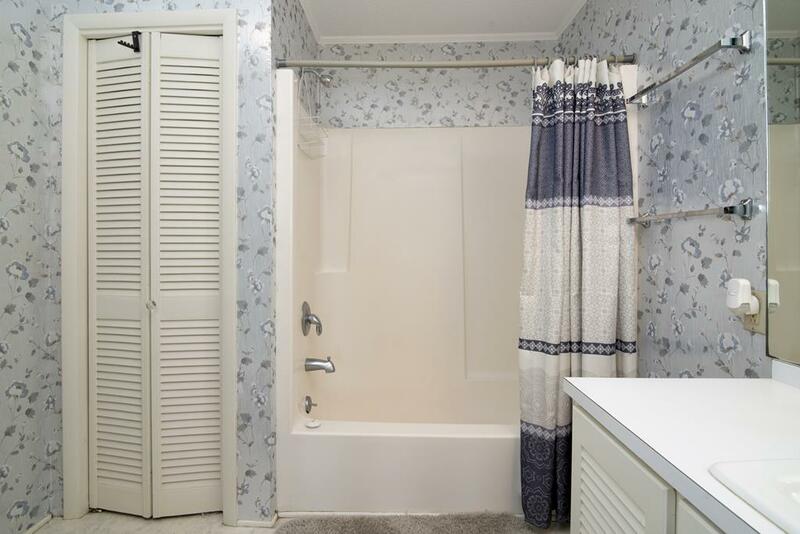 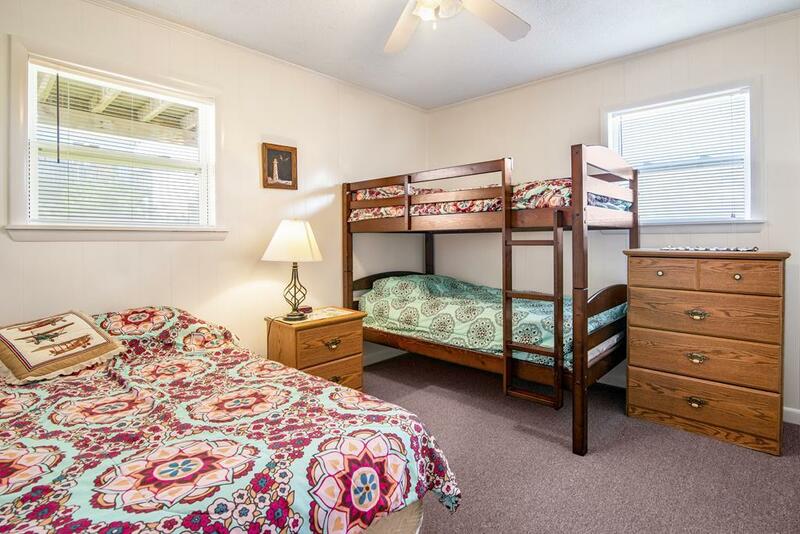 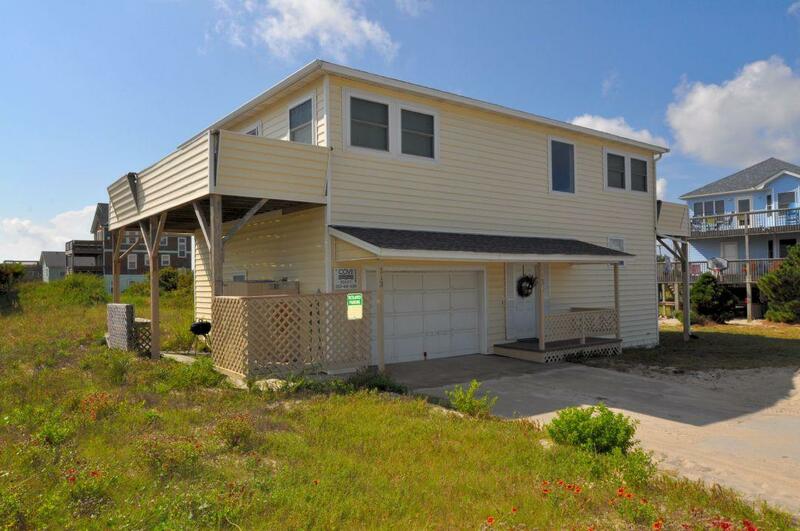 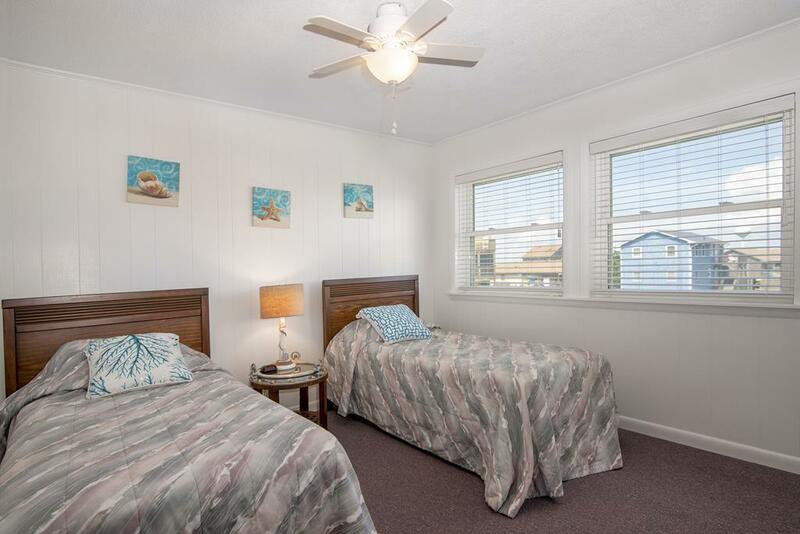 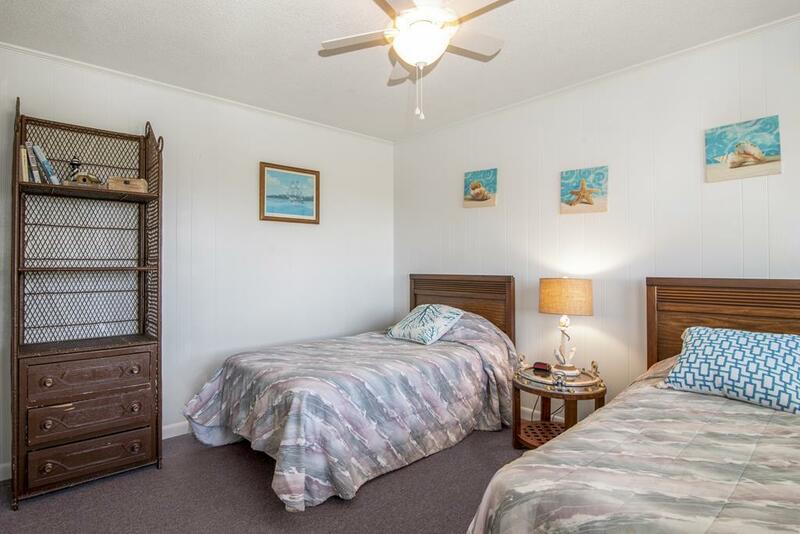 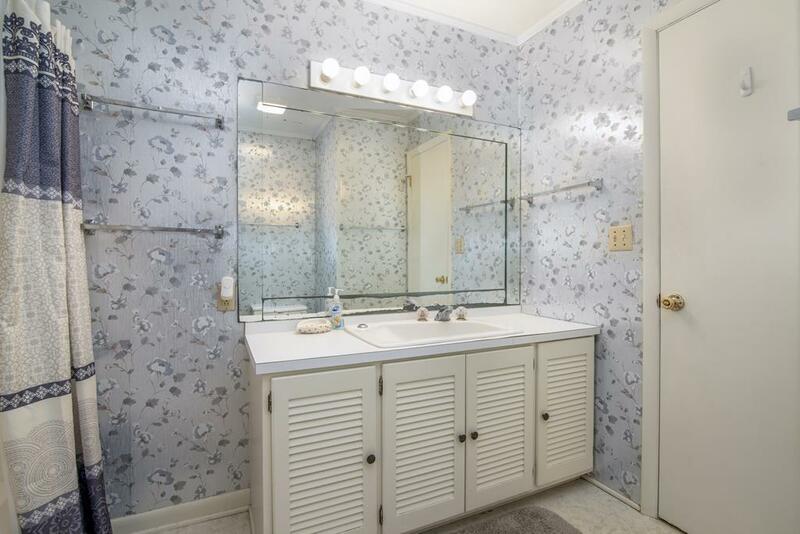 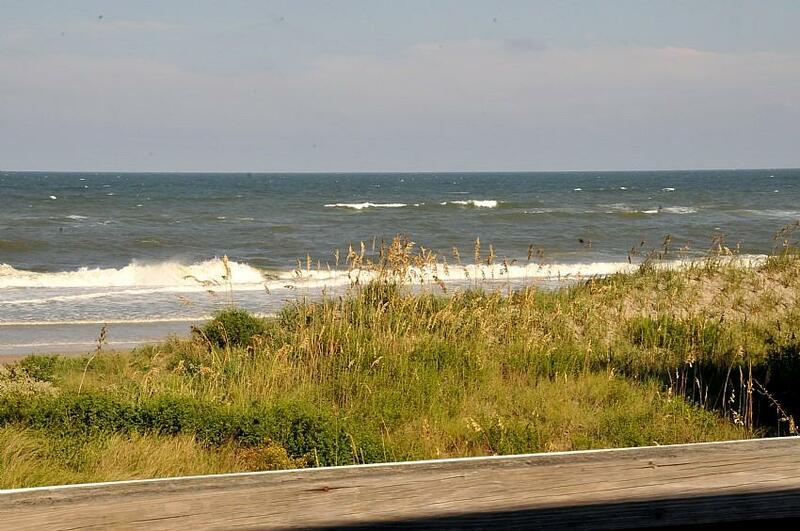 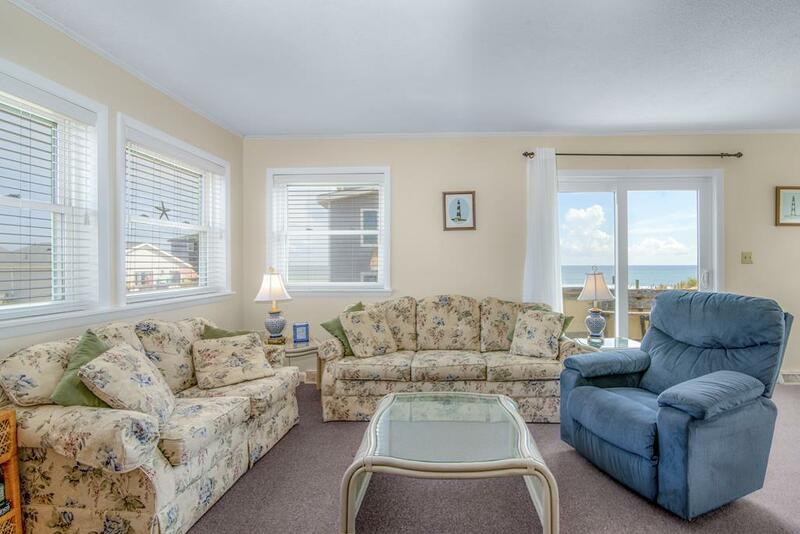 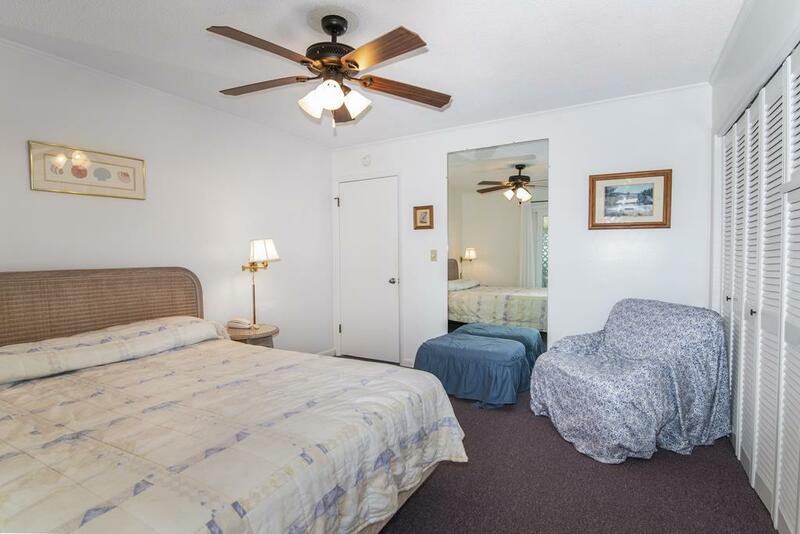 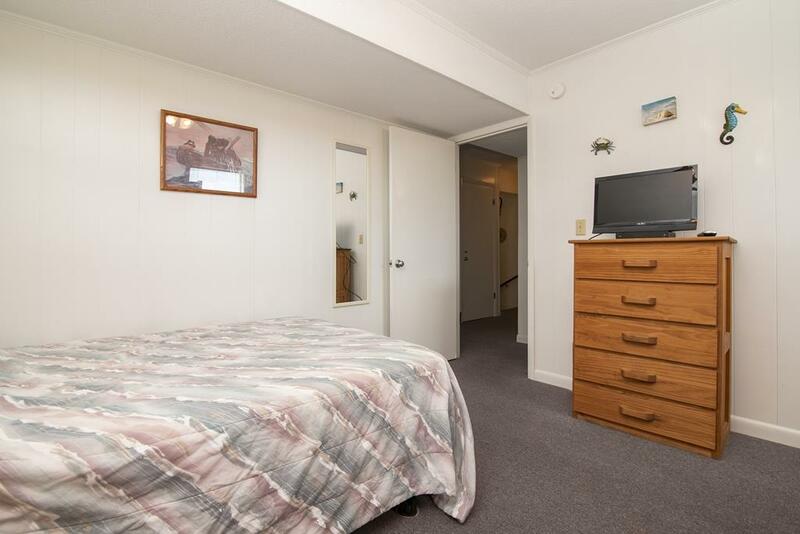 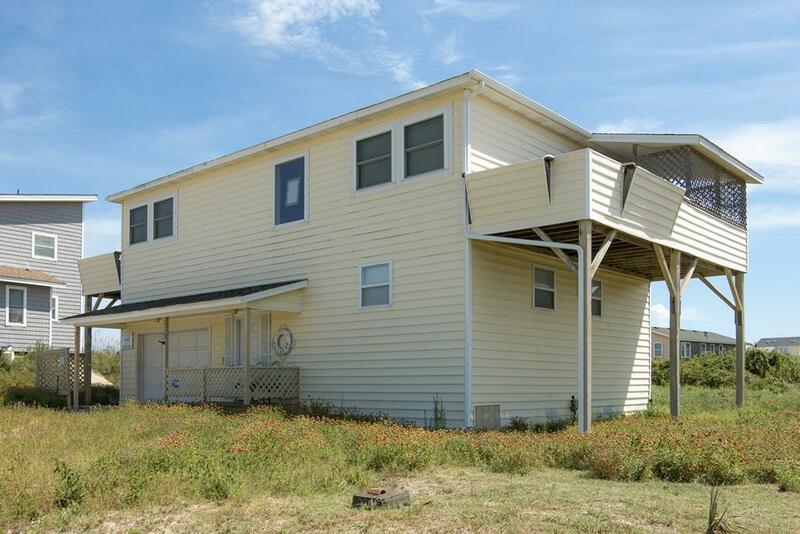 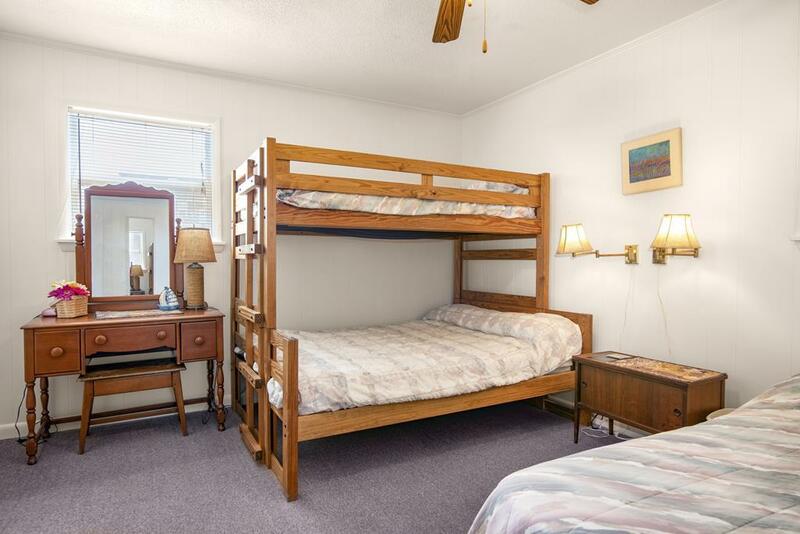 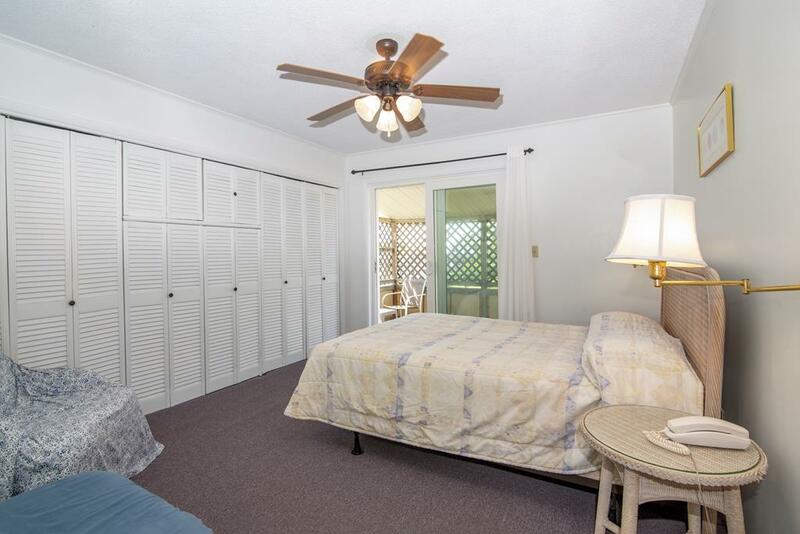 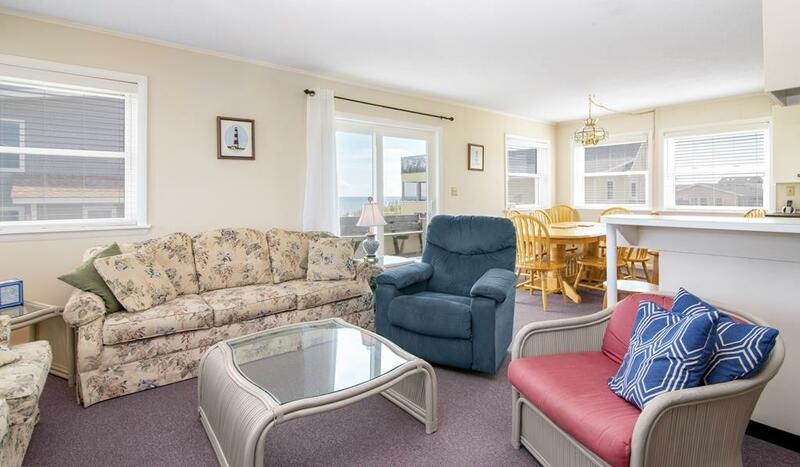 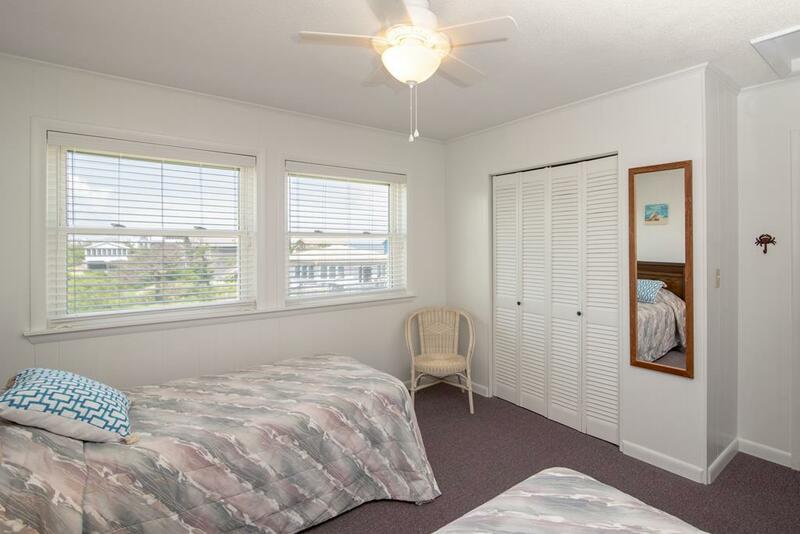 Book now and enjoy a lovely Outer Banks vacation in this South Nags Head rental at an amazing rate!